Discussion in 'Supplier' started by VitoriaRi, 27 Mar 2019. 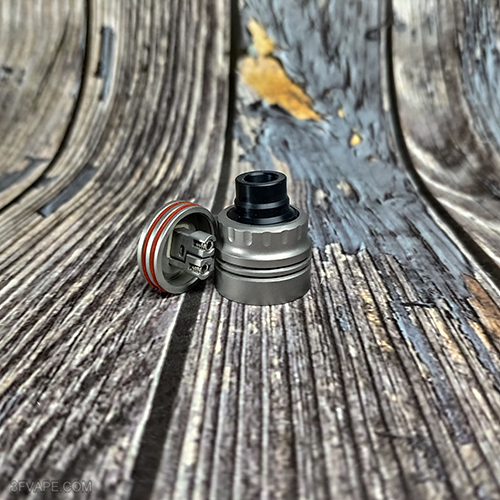 The Vapeasy Armor S RDA Clone is a 22mm rebuildable dripping atomizer made from durable 316 stainless steel. It comes with a unique cap with many grooves on it. The deck is easy for coil building. 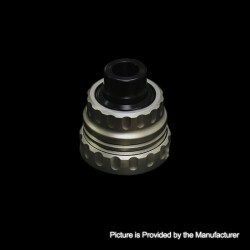 The black Delrin drip tip will bring you comfortable experience. Let's check the New color. Don't worry,this time we present to you the Vapeasy Armor S RDA Clone unboxing video. The Vapeasy Armor S RDA Clone is in stock now. This item also has other color to choose. 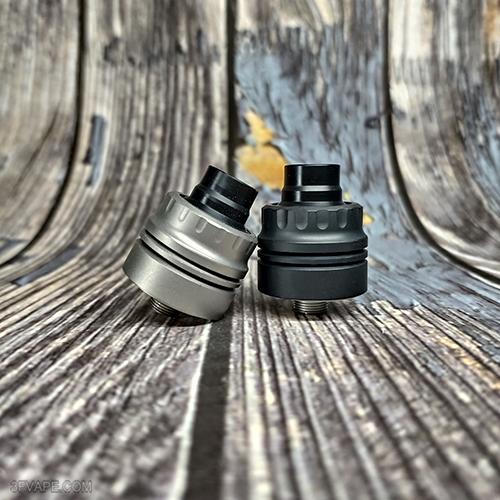 The Vapeasy Armor S RDA Clone - Silver is in stock now.